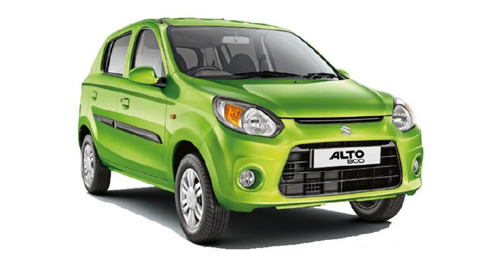 With the festive season round the corner and it was this time last year that Maruti Suzuki launched its most anticipated small car – the Alto 800. The Maruti Alto 800 is now a year old the company has brought in an Alto 800 Anniversary edition to celebrate this occasion. The Anniversary edition Alto 800 gets a typical anniversary edition treatment. A purple haze body colour along with body graphics, new seat upholstery, blacked out B-pillars, a rear parcel tray, body coloured wing mirrors and an optional music system.